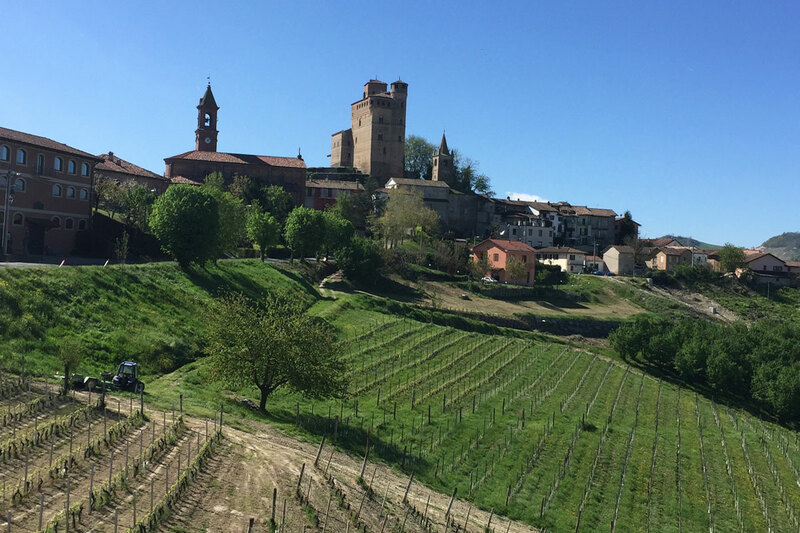 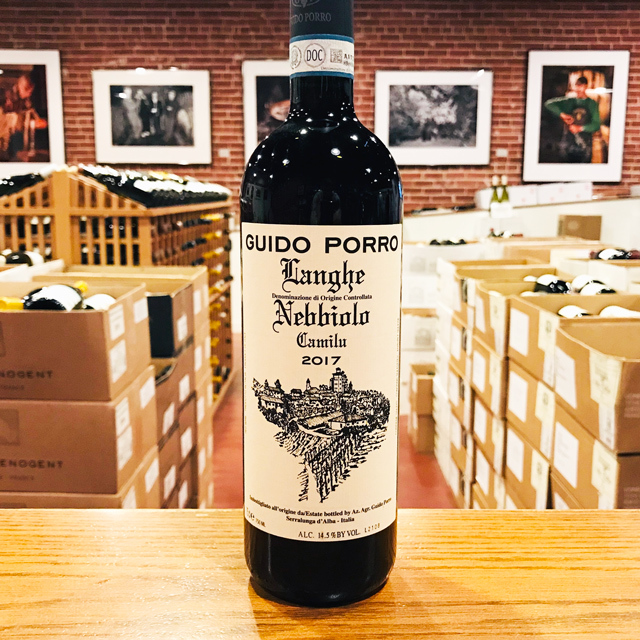 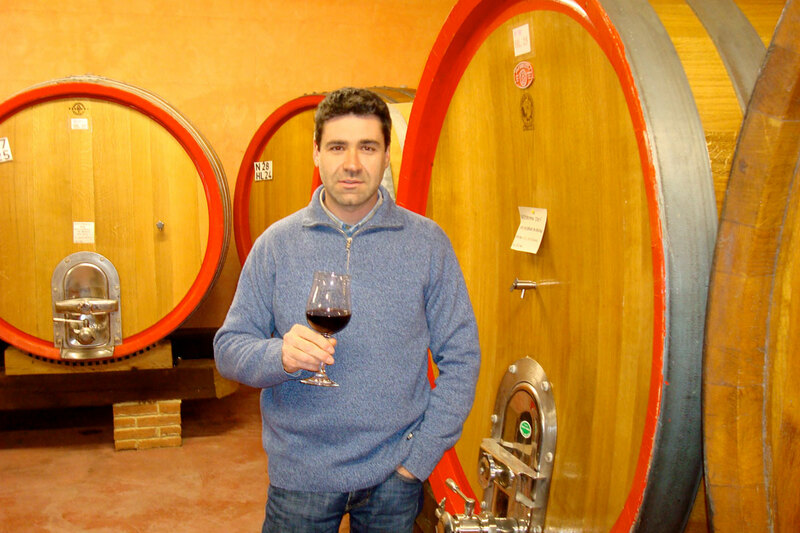 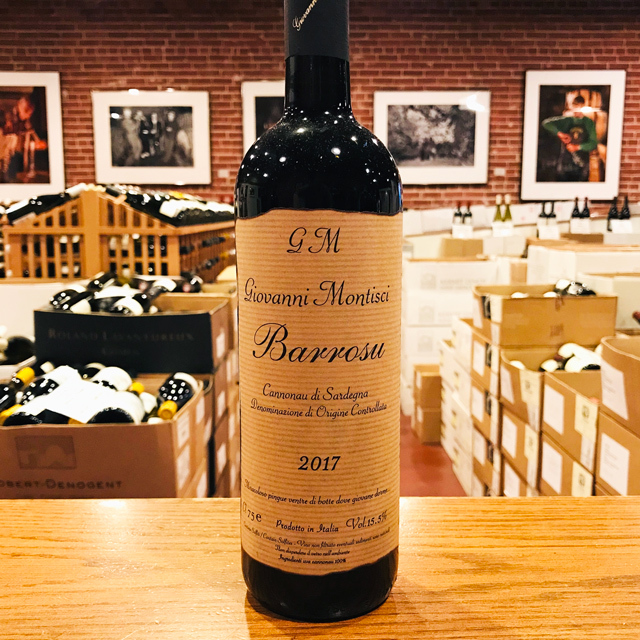 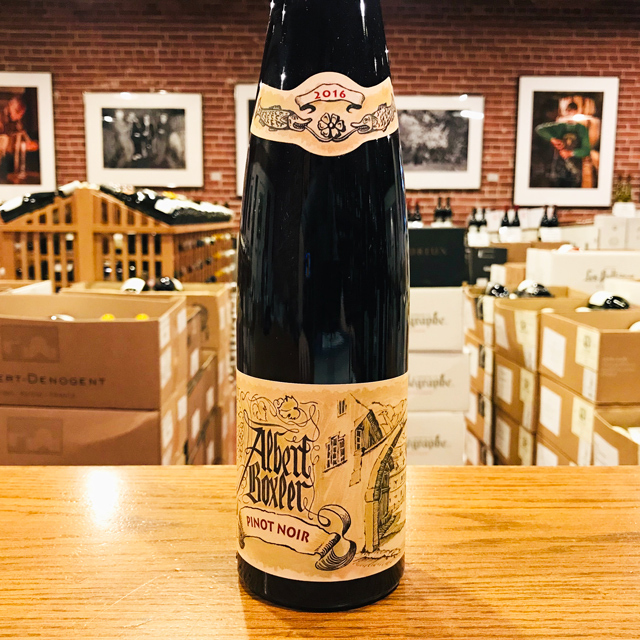 Fill out your info and we will notify you when the 2017 Langhe Nebbiolo “Camilu” Guido Porro is back in stock or when a new vintage becomes available. 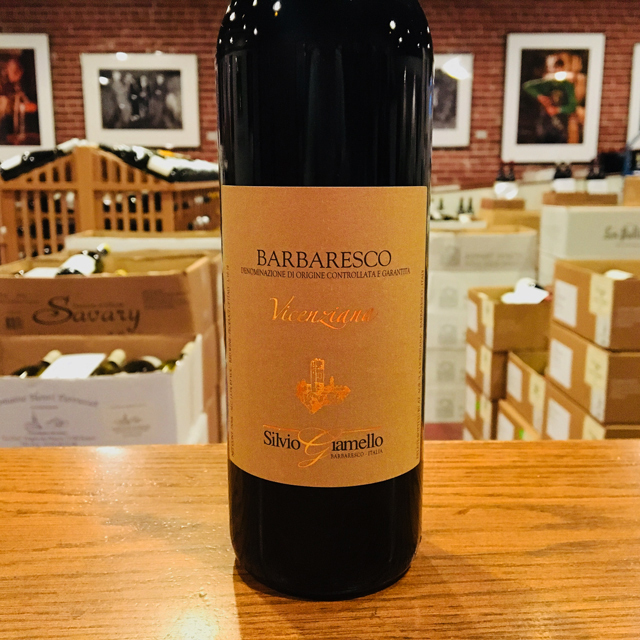 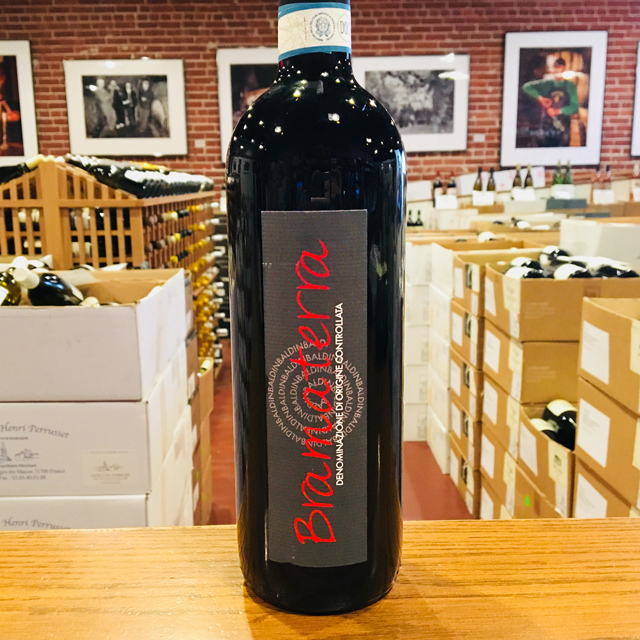 Don’t be fooled: this is a simple Langhe Nebbiolo in name and in price, but there is much more to it. 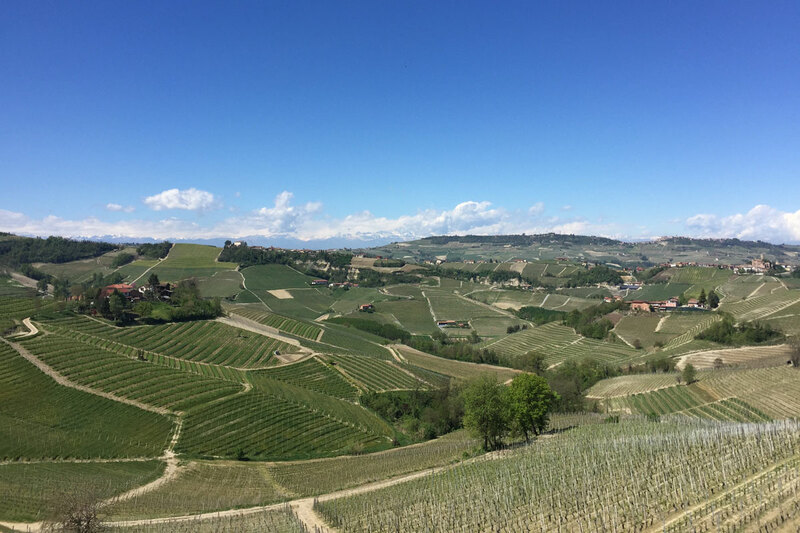 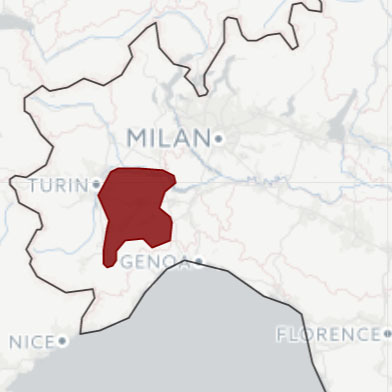 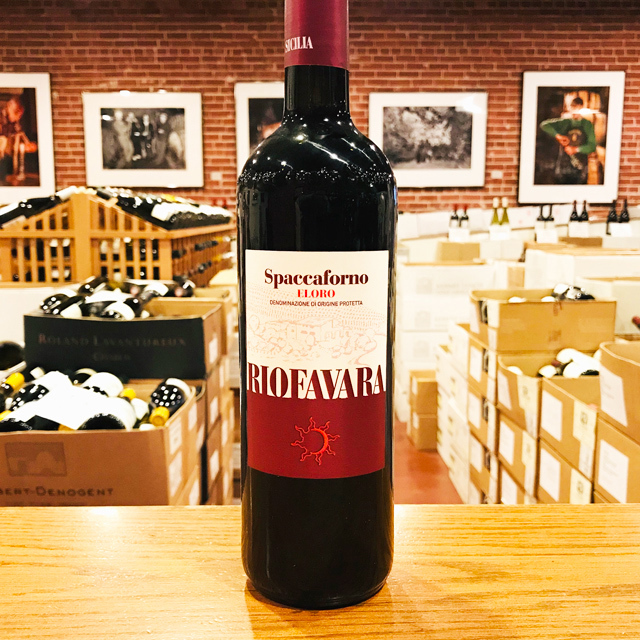 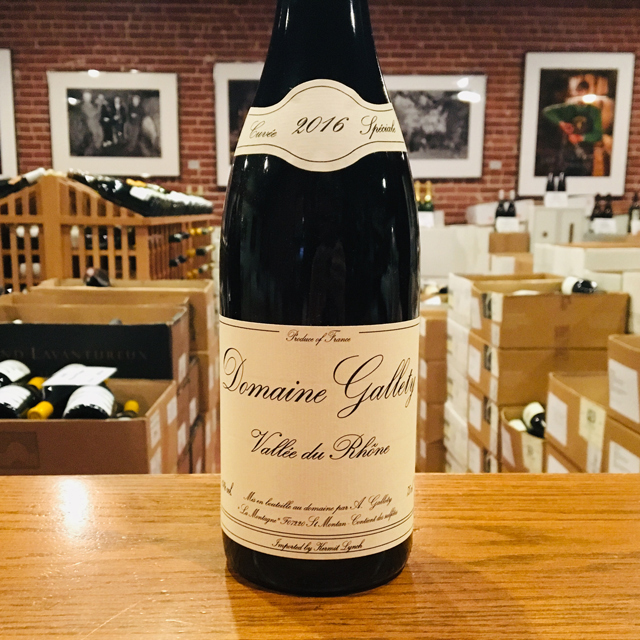 The grapes are sourced from parcels adjacent to two legendary Barolo crus in the commune of Serralunga d’Alba: Lazzarito and the fabled Vigna Rionda. 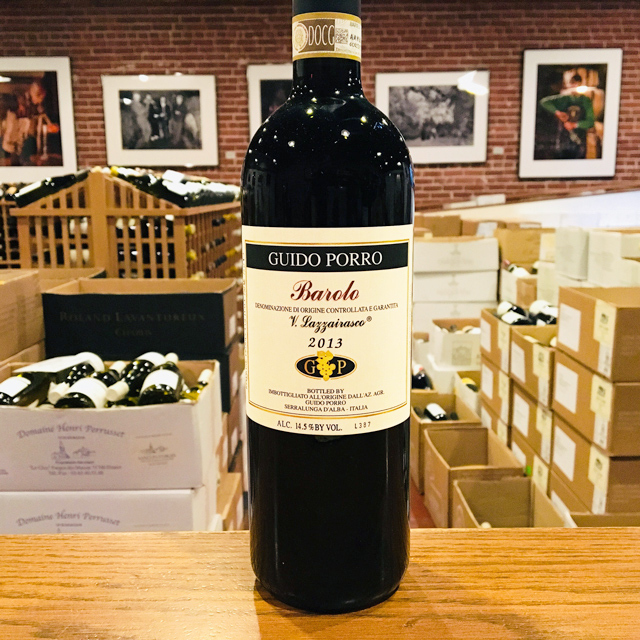 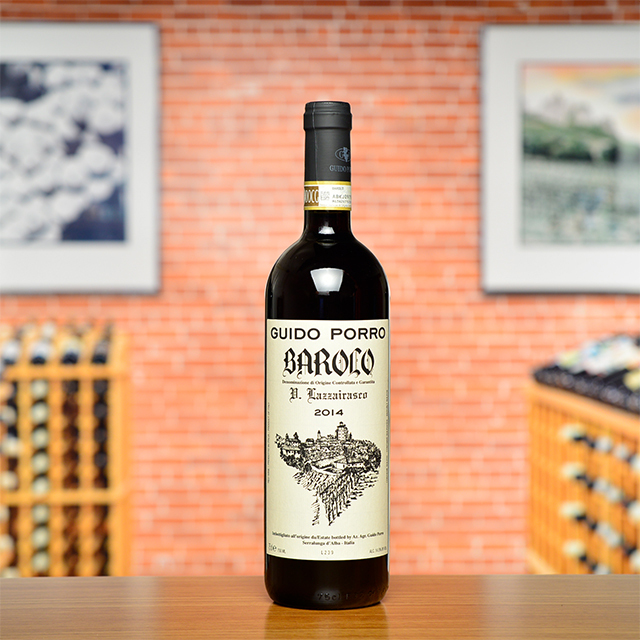 Having tasted Porro’s Baroli from these two sites, I infer that the Lazzarito portion provides this Nebbiolo with its surprising finesse, in the form of plush, toothsome fruit and a lovely perfume of dried flowers. 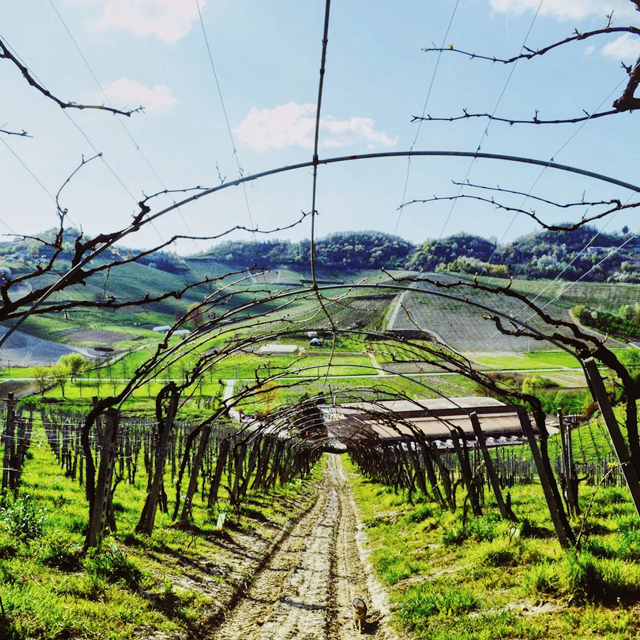 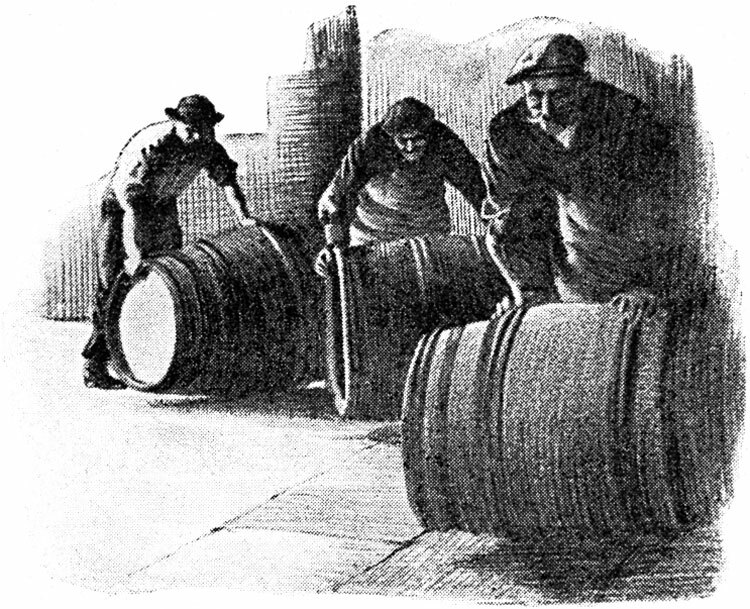 The Vigna Rionda portion, conversely, supplies power and earthy grip. 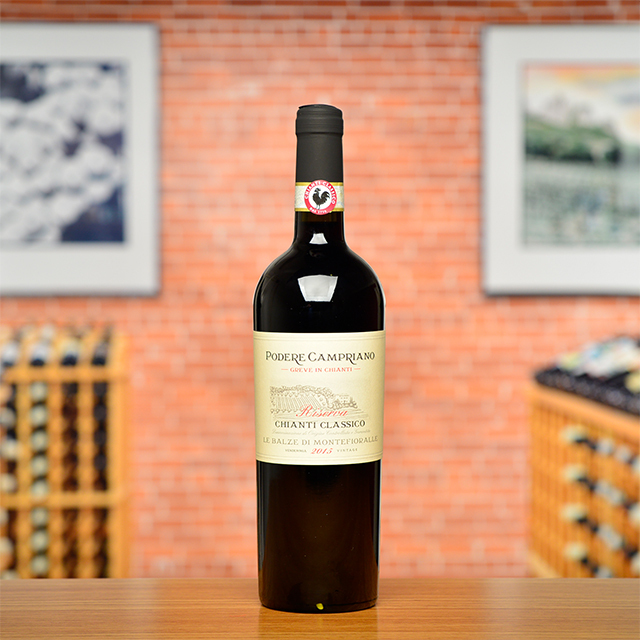 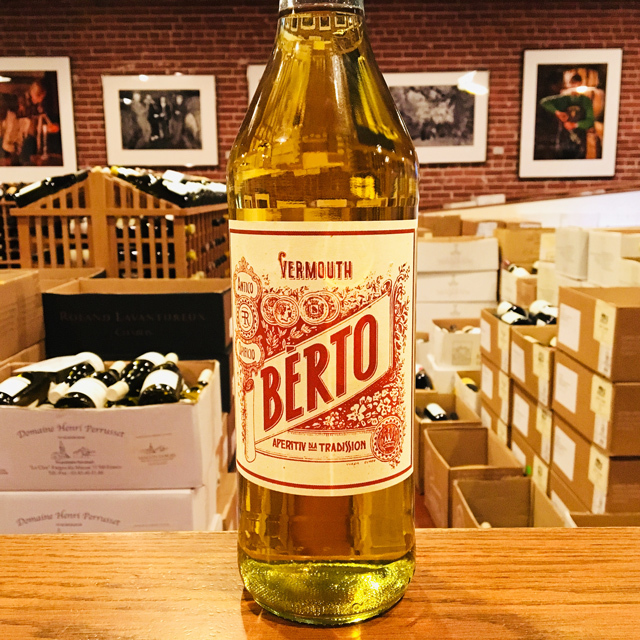 You’ll find enough structure to take this rosso seriously, but not enough to keep you from gulping it down unabashedly.